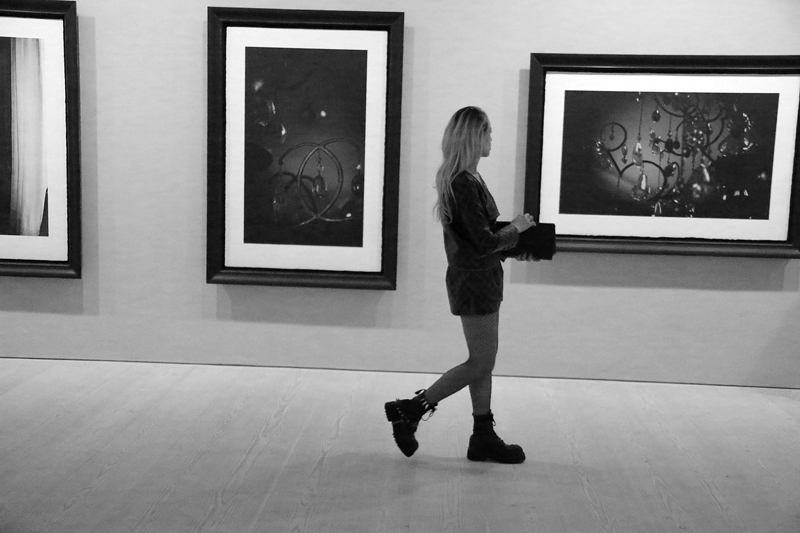 “Fashion is not something that exists in dresses only. 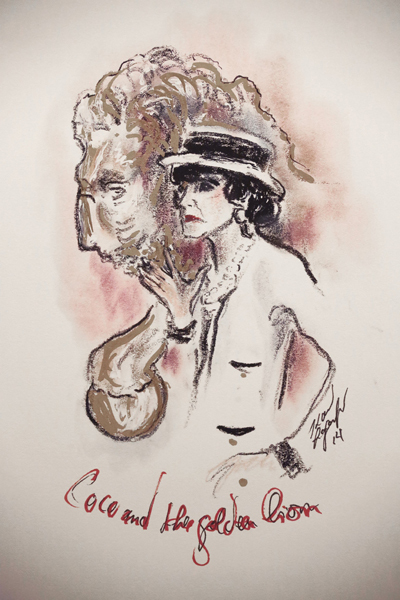 Fashion is in the sky, in the street, fashion has to do with ideas, the way we live, what is happening.” The mistress of haute couture laid the foundation for her brand with strong visuals – pearls, the interlocked Cs, No.5 and the lion. 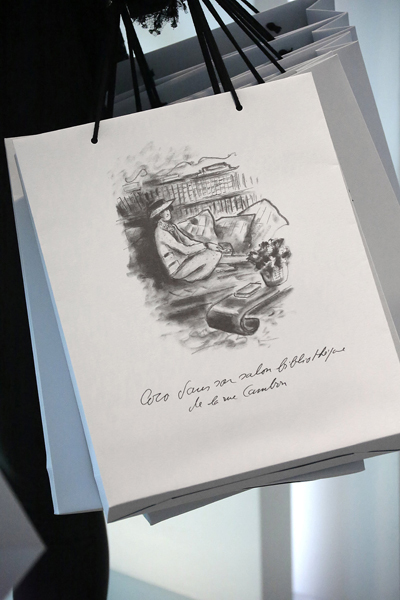 But there is more to the iconic designer than what meets the eye. 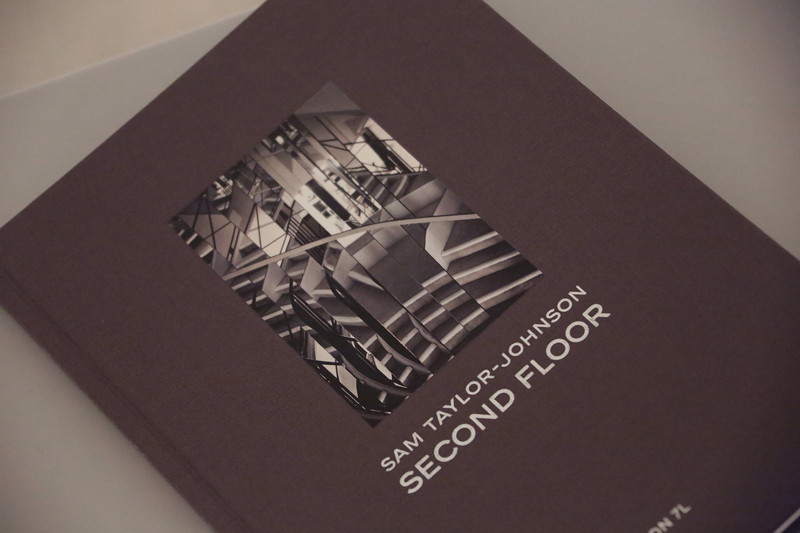 As we delve into her secret world through Sam Taylor-Johnson’s lens, her many inspirations and meticulous pickings unravel themselves. 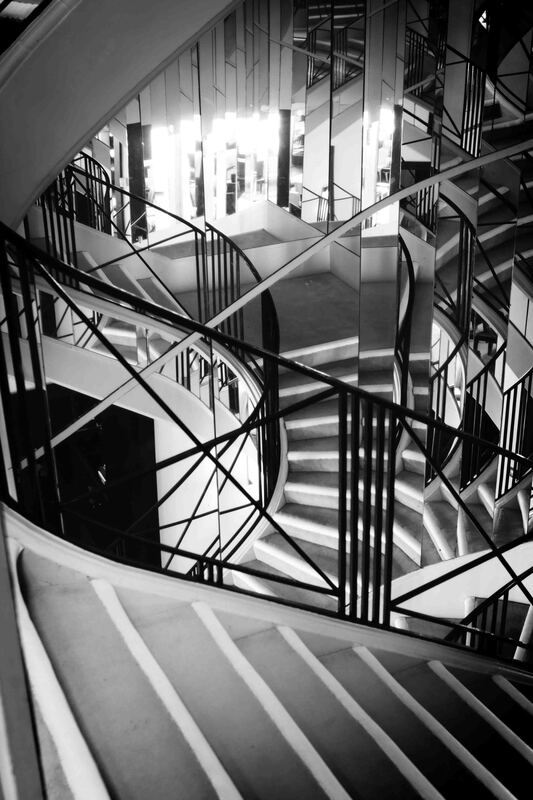 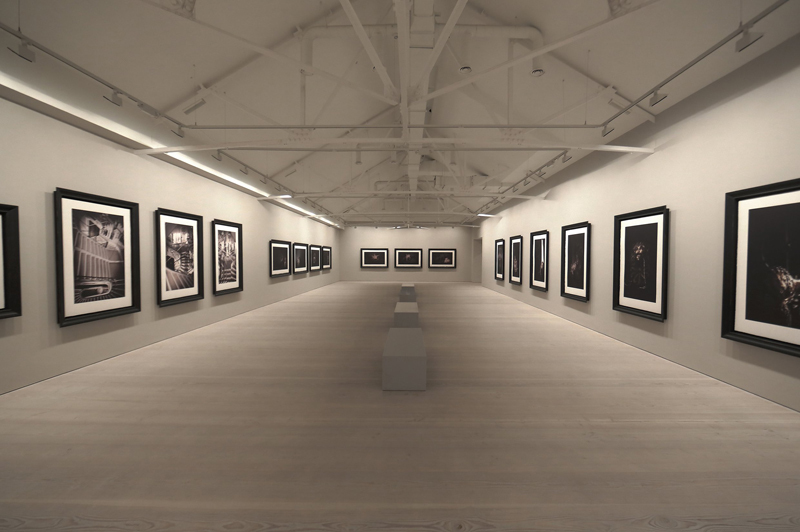 English filmmaker, photographer and visual artist Sam Taylor-Johnson captured the private rooms of Mademoiselle Chanel at her 31 Rue Cambon residence in Paris. 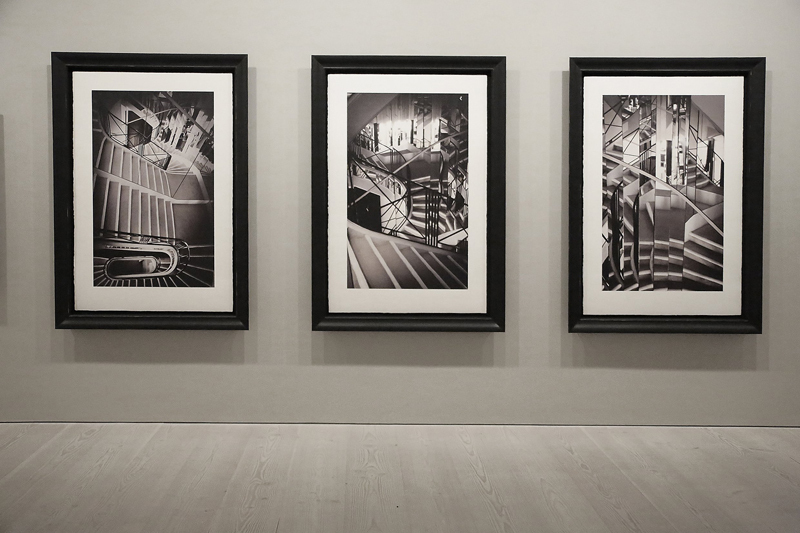 The series of 45 photographs titled Second Floor illustrate the numbers, patterns, colours and emblematic albums, bringing to life the grandeur of crystal balls, mirrors and bound copies of Voltaire, Brontë and Shakespeare. 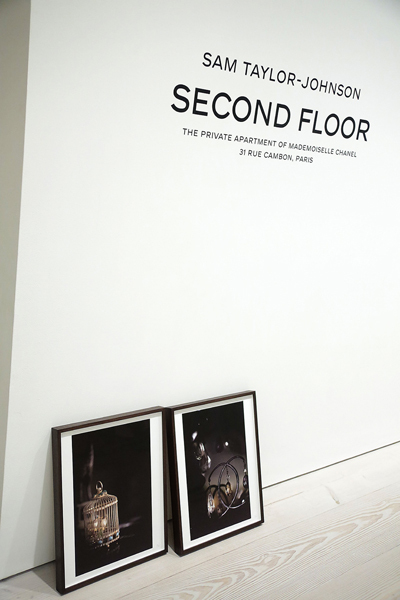 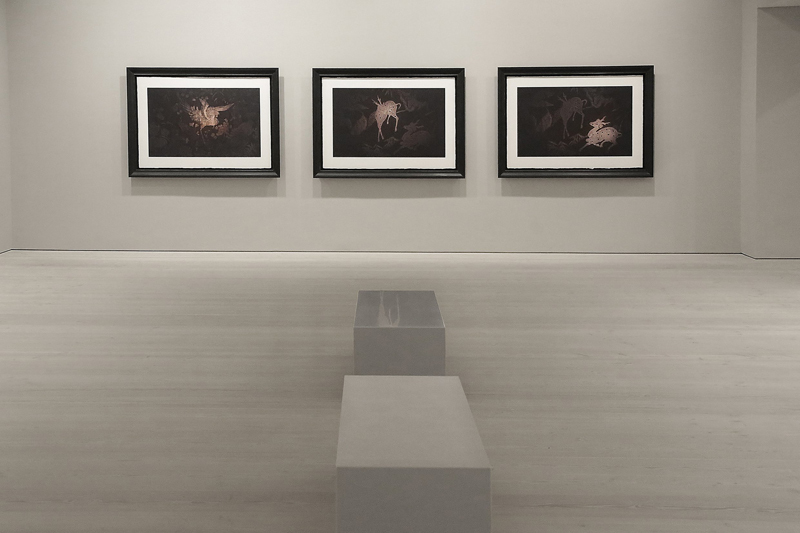 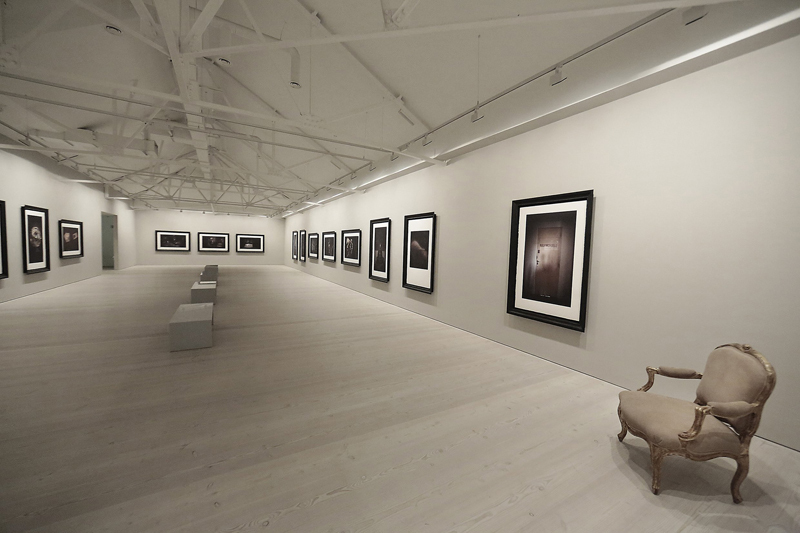 Second Floor opens at Saatchi Gallery in London on Friday 12th September 2014 until Monday 22nd September 2014.